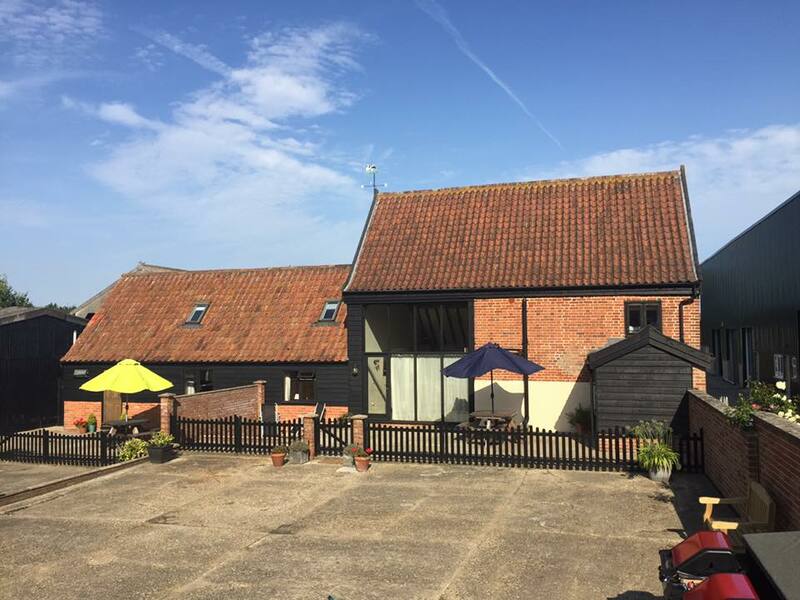 Old Hall Farm offers 3 wonderful self catering cottages situated in the quaint Suffolk village of Walpole, not far from the market town of Halesworth. With stunningly appointed country style facilities and all the amenities of a true home from home, our holiday cottages offer the perfect peaceful getaway to all who stay. 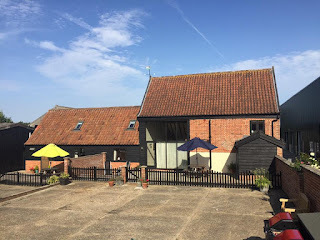 Our holiday cottages are a short walk from the pretty village of Walpole, we are just two miles outside the thriving market town of Halesworth, which provides an ideal base for exploring Suffolk and the world renowned Heritage Coast, encompassing Southwold, Walberswick, Dunwich, Thorpeness and Aldeburgh. 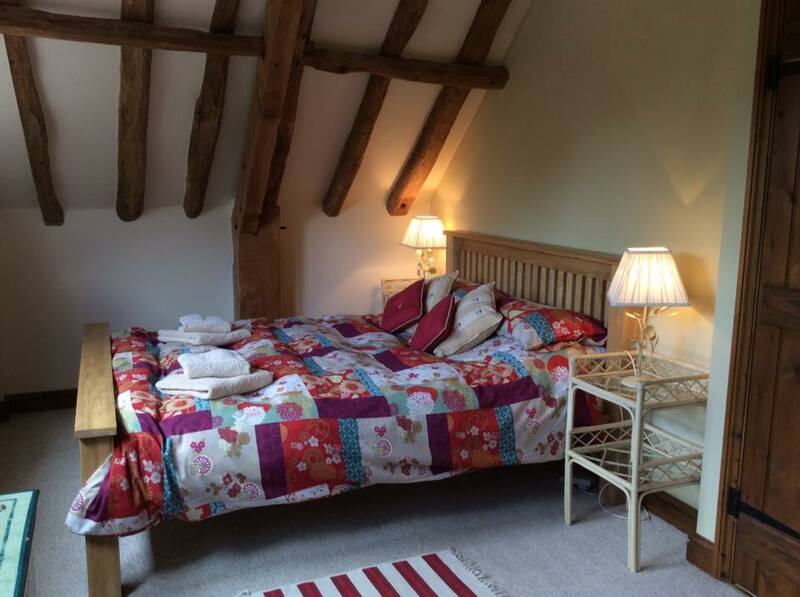 Just eight miles from the Norfolk border, we are also just a short journey from Beccles and the gateway to the Broads.